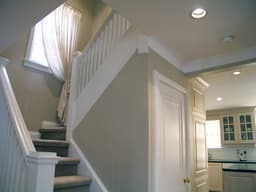 We are the areas top painting and drywall contractors serving the Cleveland, Ohio suburbs of Parma, Parma Heights, Middleburg Heights and of course surrounding areas. 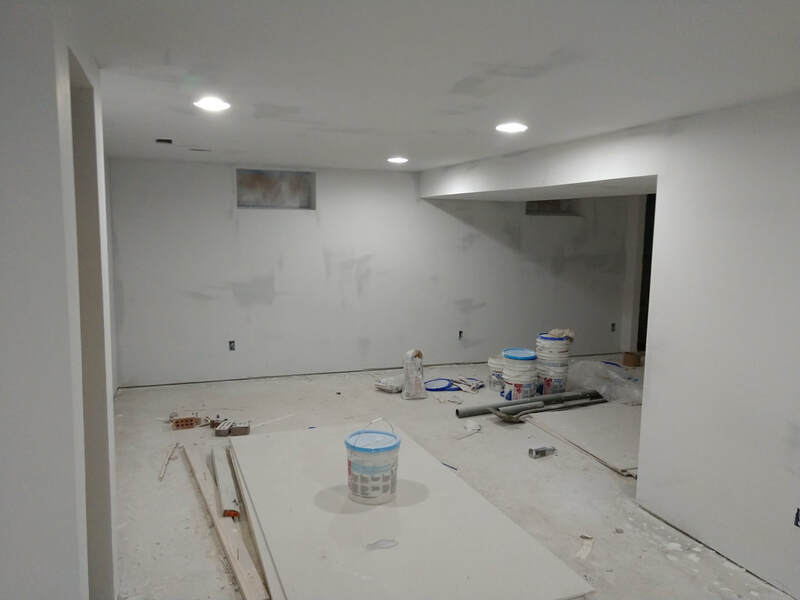 If you're looking for top notch painting and drywall services at a honest and affordable rate which can't be matched by our competitors then give us a call now. Not only are we Parma's top local painters who specialize in the little things while delivering on the big ones as well! 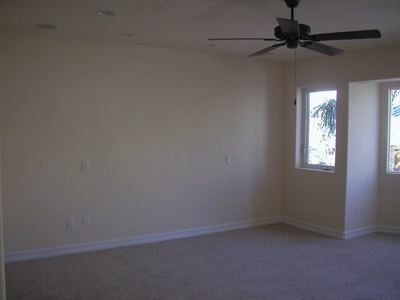 No painting or drywall job is too BIG or too small for that matter. We love all of our customers just the same. We respect everyone's time and budget. This is why we do our best to deliver on our promises and make your experience with us as hassle free as possible because we know that is the last thing you need! So whenever you are in search of paint or drywall work we should not only be the first quote you get, we should be the only quote. 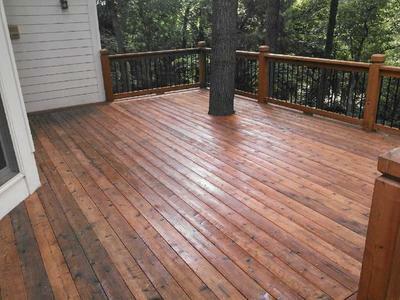 Our pricing and quality cannot be beat by the other painting companies in the area. 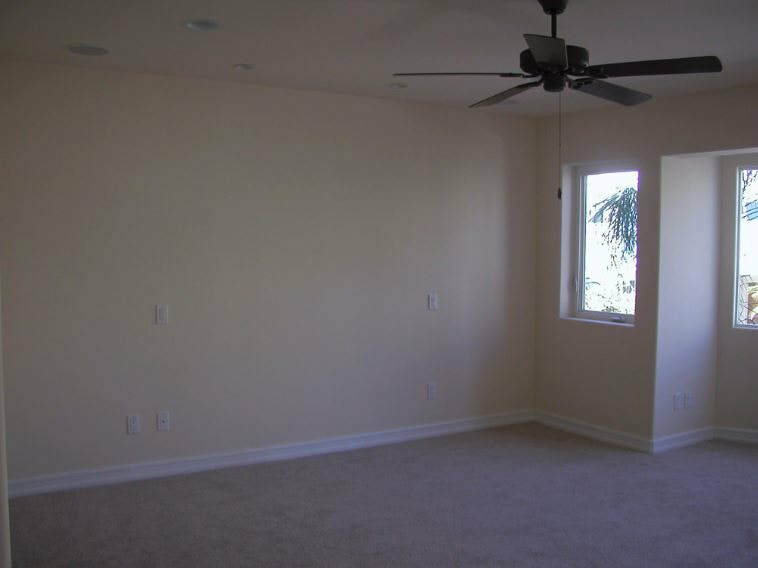 We look forward to providing you with the honesty you desire and the budget friendly painting service you deserve. We promise to bring you the highest quality at a great price. Please read on to learn more about who we are and what we can do for you at your home, business or property. While painting is a desire it is necessity in certain scenarios. If you are looking to hire a professional house painter that doesn't cut corners and will deliver an on time, below budget beautiful job then you need not look any further. 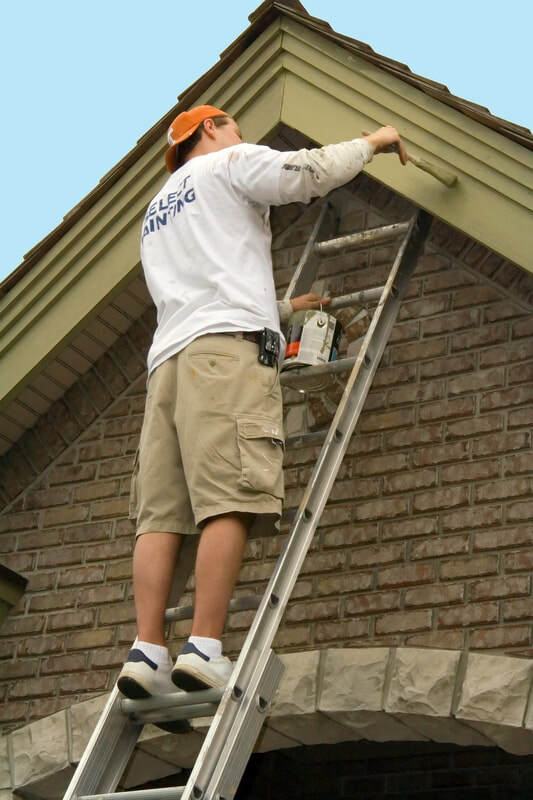 We are your one stop shop for getting your home's painting needs taken care of with no hassle or run around. When repainting a house it is vitally important to follow certain steps to ensure proper efficiency and quality of your work. 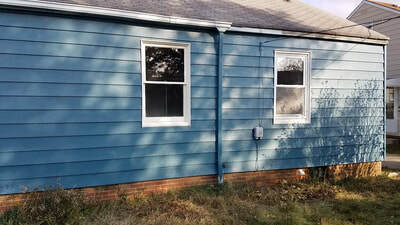 The first step is to find a reputable painter with previous history of quality work. Much like hiring a fencing contractor you should be aware of the craftsmanship and skill to take to ensure a job will be well done. ​Are you in search of a professional and budget friendly painting choice to fix that two-tone paint accident in the bedroom, or maybe a fair and honest choice to fix the holes in the wall left from your kids playing ball in the house? Maybe you just need to update the wallpaper that you’ve been staring at since the house was last updated—in the 1970’s! 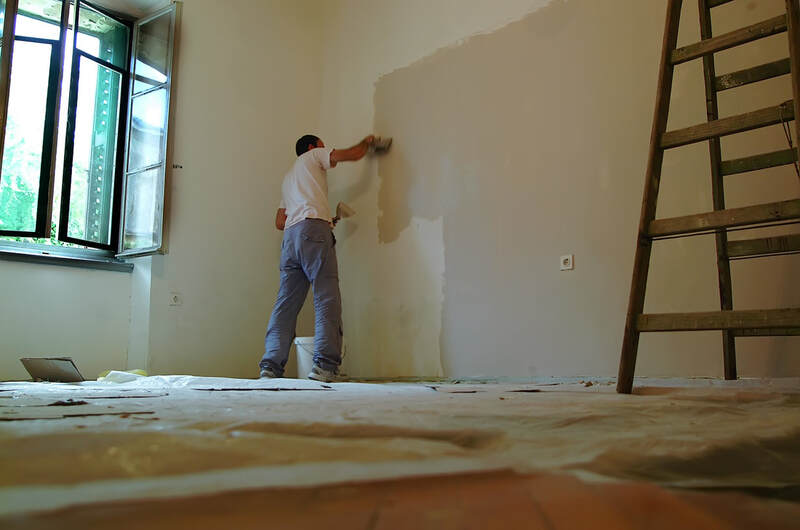 Well no matter what problems you have with your interior walls we are your local interior painting company that can service all your needs quickly and on budget. We ask that you give us a call today for a free, fair and honest estimate with absolutely no obligation. ​Does your home lack the luster you desire it to have from the street—or up close for that matter? Does your homes’ paint job look so flakey it appears to have dandruff? Do you desire to have a home that pops when neighbors pass by from down the street and come from around the corner? Well the team at Parma Painting Company are ones who can turn that dream into a reality for you. 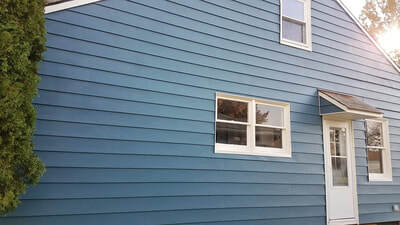 We are the service to do your exterior painting job right the first time and on budget. No matter if you need your house, garage or even ﻿fencing ﻿painted. Let us come out to your property today for your free, no hassle estimate so you can get a feel for why we should be your painter this project and every painting project thereafter. ​Whether your kids were playing football in the house or you had let off some steam by taking it out on the wall awhile back we are here to help. No matter the reason we are your drywall repair service. 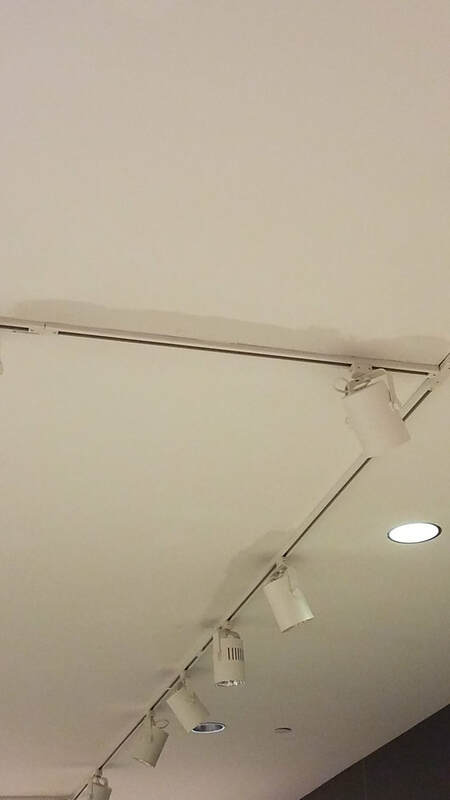 We spackle, patch drywall holes of any size whether they are in the wall or in the ceiling, fix water damaged drywall, get rid of unsightly water stains and get your walls back to primer condition. 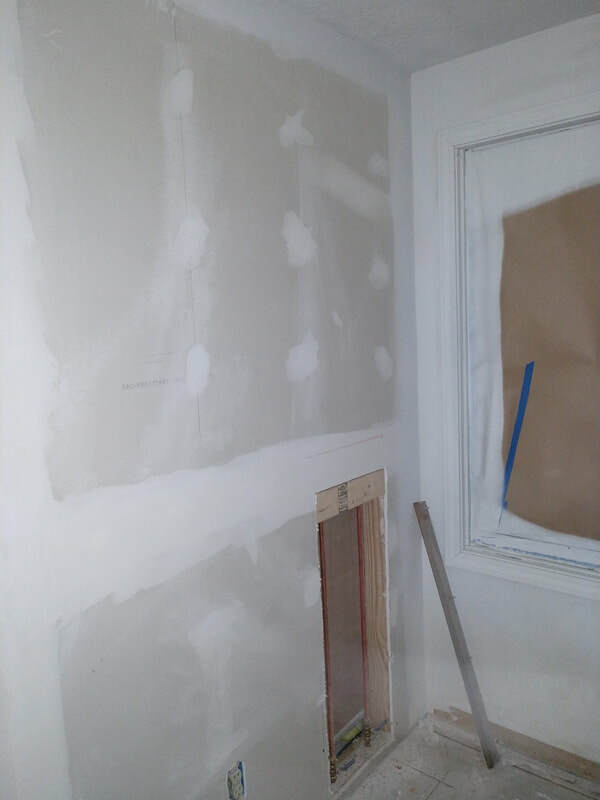 So if your drywall has holes, dents, stains, chips, warping, water damage of any size or for any reason don’t hesitate to give us a chance to fix them and make it right. What to expect when we come out to quote you. When we come out to quote you we treat your home with the utmost care and concern. We first off give you a time to expect us and we will call if we are going to be more than 15 minutes late arriving so you are not left waiting and wondering we are. When we arrive, we will walk into your home and assess the area you determine needs the work. We will wear shoe coverings to help preserve your carpet and other flooring. We will take pictures of the areas you wish to work on and make sure that we fully understand your concerns before leaving your home. Once you decide to go with us just give us a call back and will set up the time a date to come out and make your vision a reality. 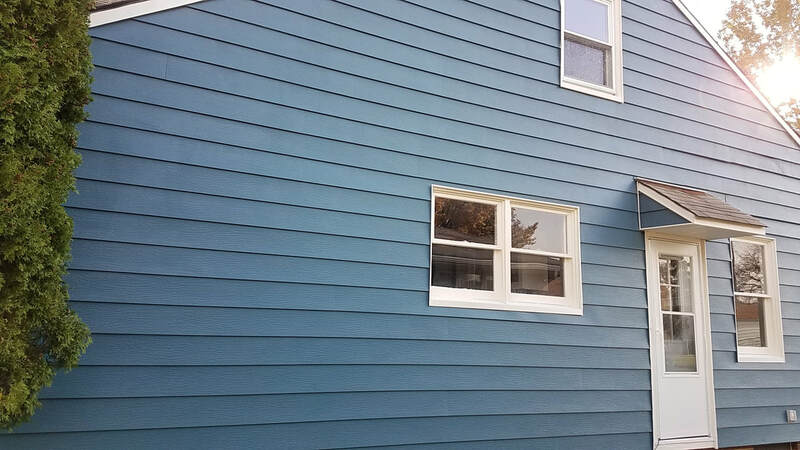 Here at Parma Painters we are more than just a painting company based here in Parma, Ohio. We are members of the community and just like you we want to be treated with honesty and respect. That’s why we come out to your home and supply you with the knowledge that is needed to make a logical decision on the place you call your home. We go over our process with you and make you knowledgeable of what we do to transform your vision into a reality. We will also give you a fair an honest estimate and explain to you how we came up with that figure so you know you are being treated fairly. What we do at Parma Painting Company is more than just painting, it is a lifestyle. We are hardworking individuals like our customers and know the value of our work. We promise to provide you with not only the respect you deserve but the promise that if you are not satisfied we will make it right! See here for more details. 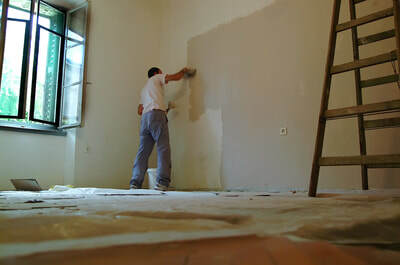 Parma Painters is all about your happiness and satisfaction in the painting services we provide you. We are not Parma’s painting contractor for nothing. We have years of experience with just about anything you can think of when it comes to painting and basic home repair. 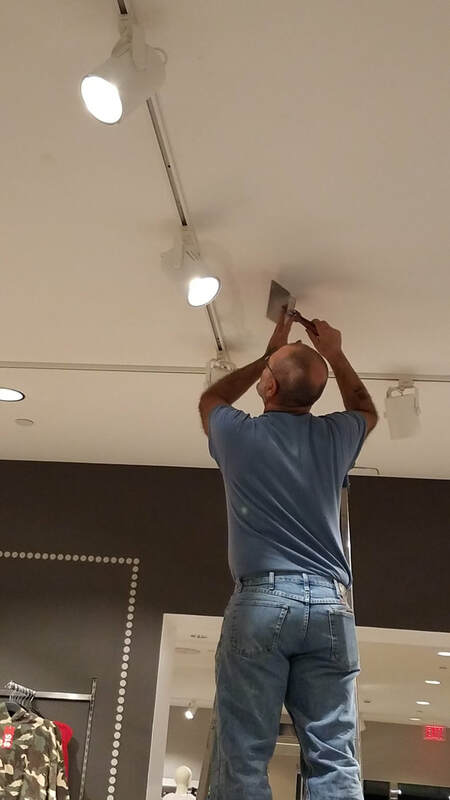 We will repair and hang drywall, strip wallpaper, fix uneven and unsightly blemishes and of course apply tape onto your walls and lay down necessary protective coverings on the floor before we even touch your walls with a drop of primer or paint. Once your walls dare prepped we will apply the primer and at least two coats of paint to bring out the richest color you are looking for. When it comes to making payments for your project we are offer a no hassle solution approach at Parma Painting Company. We accept cash, check and also accept all major credit cards (Visa, MasterCard, Discover and American Express) so that plastic in your wallet is good with us! 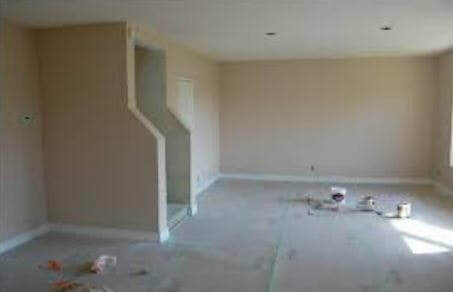 At Parma Painting Company we will do our best to work with you to make your painting project a reality. We require a deposit upfront once your job is confirmed and the contract is signed. We want to make your project pop and come to life one drop at a time!